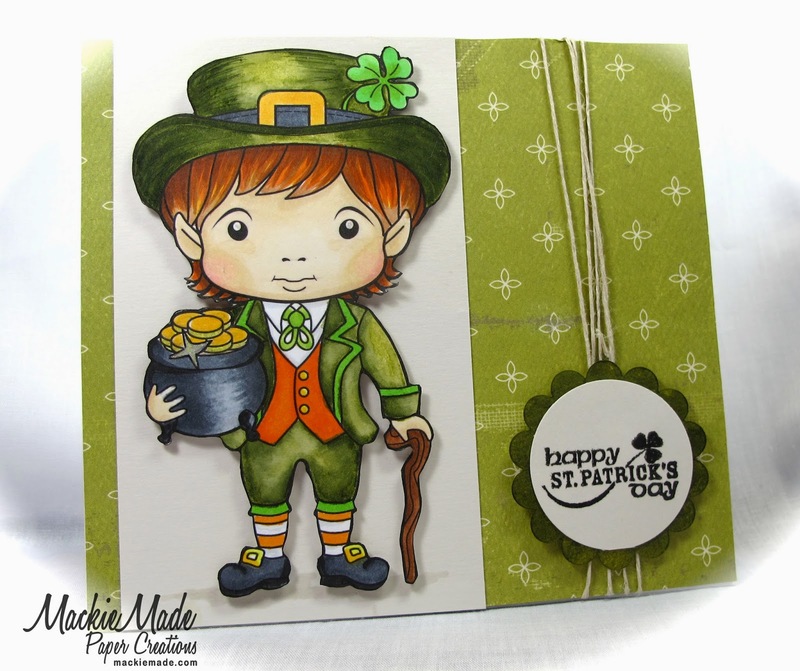 MackieMade Paper Creations: Happy St. Patrick's Day! I colored Luka (LaLaLand) with a combination of Distress Markers and Copic Markers. Hope you are having a wonderful St.Patrick's Day weekend! So cute and perfectly colored Mackie! Has he got some Lucky Charms under that gold!?! Such a cute card Mackie! Great job coloring the sweet Irish image! Happy St. Patrick's Day! What a cute image that Luka is! And, colored so perfectly! 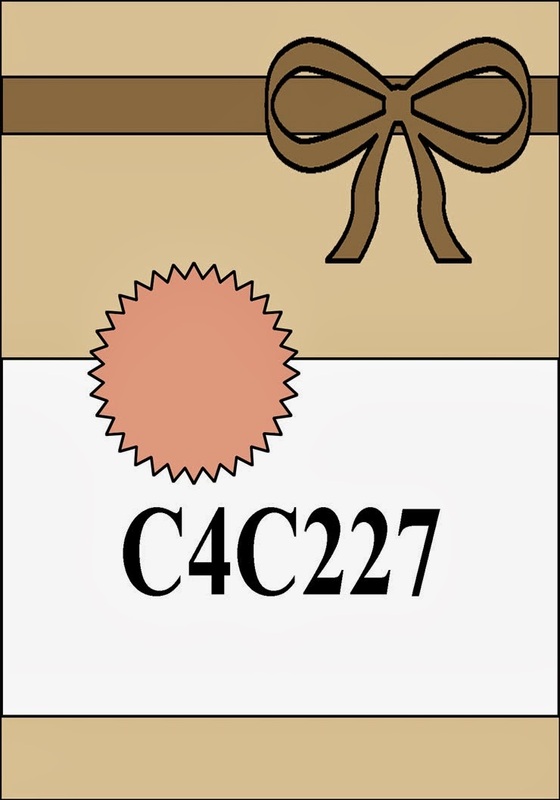 Wonderful card...love it! Your coloring is so FABULOUS, Mackie! Happy St. Patrick's Day!